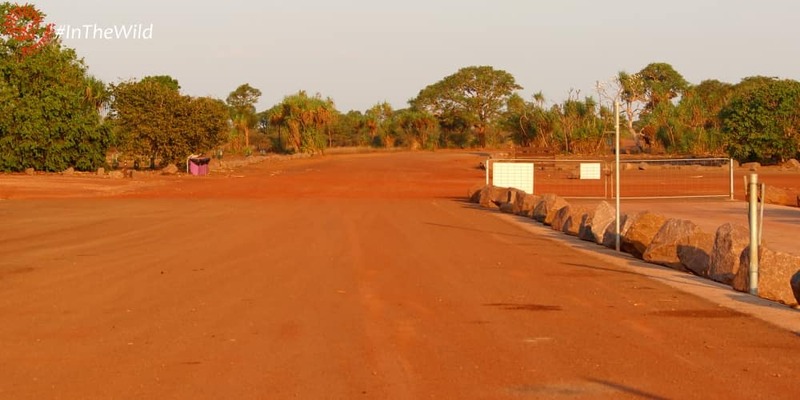 Sometimes, if you know where to look, you can see wildlife in the most surprising places…..
Like a scene from Mad Max, the wide red dirt road ends in a huge concrete ramp. The sun is hot, and the wind picks up dust from the road, coating everything with a rusty sheen. I approach the ramp, peering over the edge. Putty-grey mud oozes between grey rocks in the bed of the empty Mary River. The tide is out, hence the low water. But the coast is 20+ kilometres away. The Northern Territory is a place where the tide will rise 7 metres, flooding up to 50km inland. A Little Egret jumps as one of the ‘rocks’ slithers into the water. 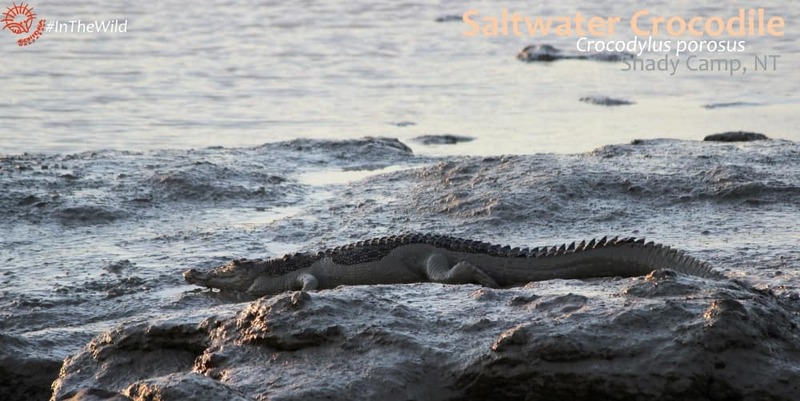 It’s a Saltwater Crocodile, grey as the mud and covered in it. 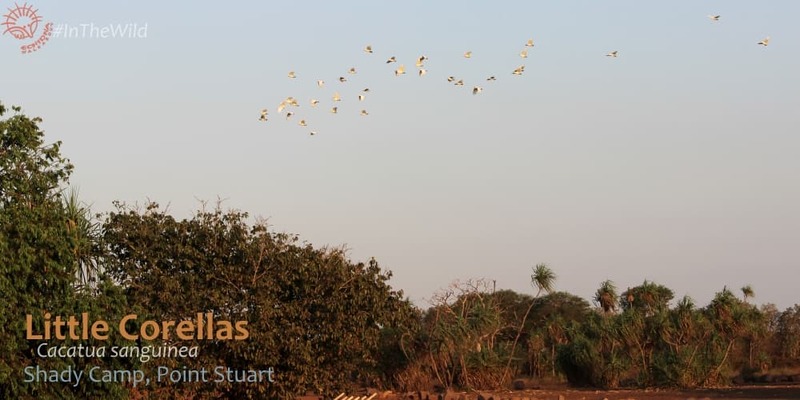 The scene of desolation is interrupted by the arrival of hundreds of squealing Little Corellas. Wildlife gathers in weird places. 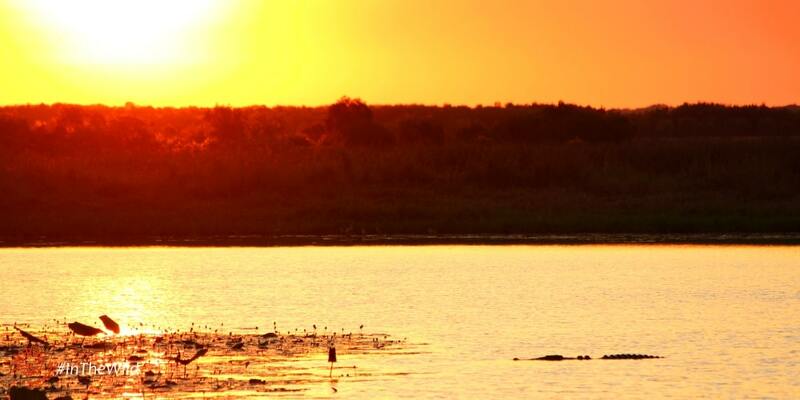 Shady Camp, on the Mary River, Northern Territory Australia, doesn’t immediately look like a wildlife paradise. Built as a river crossing for cattle trucks from vast Melaleuca Station, the roads are wide enough to turn a road train*. A new ramp for launching fishing boats is of similar scale. And the wildlife rises to meet the challenge – it is both abundant and surprising. 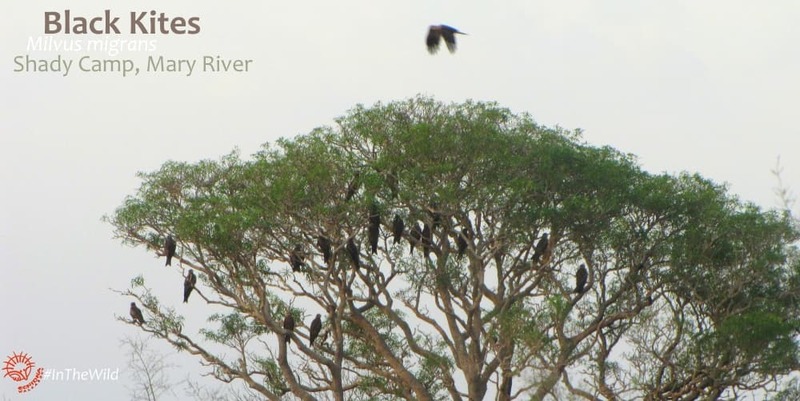 One visit we found every tree full of Black Kites. There were hundreds, perched like vultures, waiting. Another visit it was the Agile Wallabies that surprised – dozens and dozens. Every minute you could hear “boom boom boom” of macropod feet hopping away in every direction. Shady Camp is one of few accessible northern points in Australia’s tropical Northern Territory. All around is wild country – dry as chalk in June, July, August & September; flooded and impassable the rest of the time. Birds and reptiles thrive in the monsoon and mangrove forest along the river all year round, and mammals make the most of the woodlands. 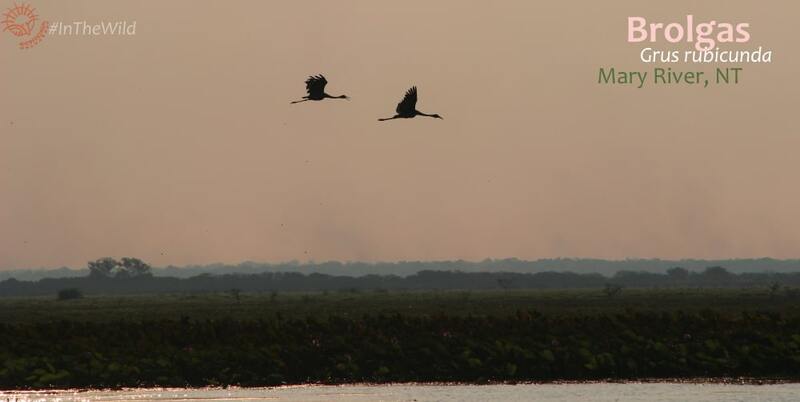 The Mary River spreads out like a string bag all over the region, her channels changing from year to year, her billabongs sheltering crocodiles and jabirus (black-necked storks). 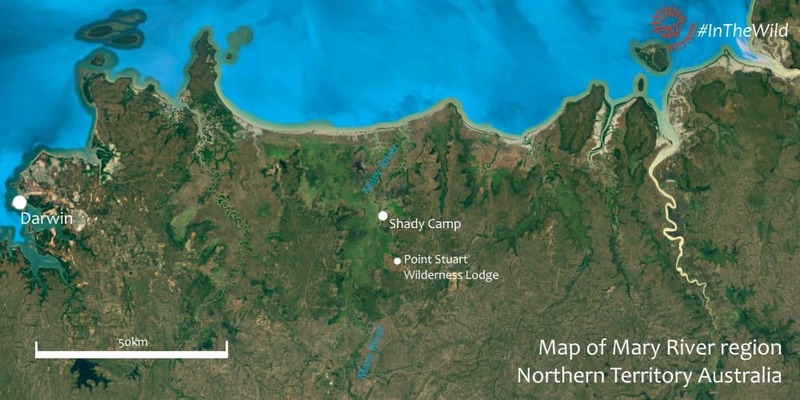 Every year we visit Shady Camp on our 6 day Wild Top End tour to northern Australia. Every year there is some surprising wildlife abundance at this amazing place. This year, the wildlife surprise was flocks of tiny Rufous-banded Honeyeaters and Yellow White-eyes. There were hundreds perched in the mangroves. 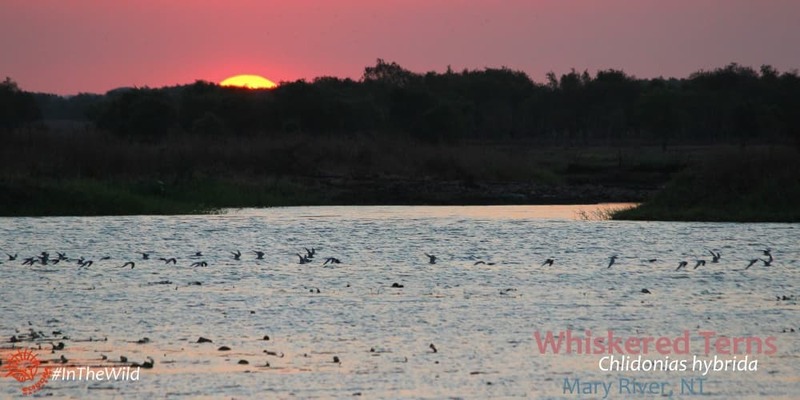 In 2017 it was Brolgas – 40 of them flying past in pairs and small groups as we watched the sun set over the Mary River. One time we sheltered under the big trees in the carpark and heard movement above. Looking up, we saw hundreds of Little Corellas roosting in the branches above our heads. We have seen thousands of Whiskered and Gull-billed Terns flying along the river towards the sea, and similar numbers of Wandering Whistling-ducks, Magpie Geese and Intermediate Egrets at other times. What wildlife surprise will Shady Camp have for us next year? See a list of the wildlife we see on our tours here. Can’t travel in July, August or September? Try our 7 or 15 day Maximum Wildlife tour instead. *Road Train: a very big truck or lorry. Comprises a prime mover with 2, 3 or 4 trailers. These enormous vehicles are a major form of freight or livestock transport in the Top End.